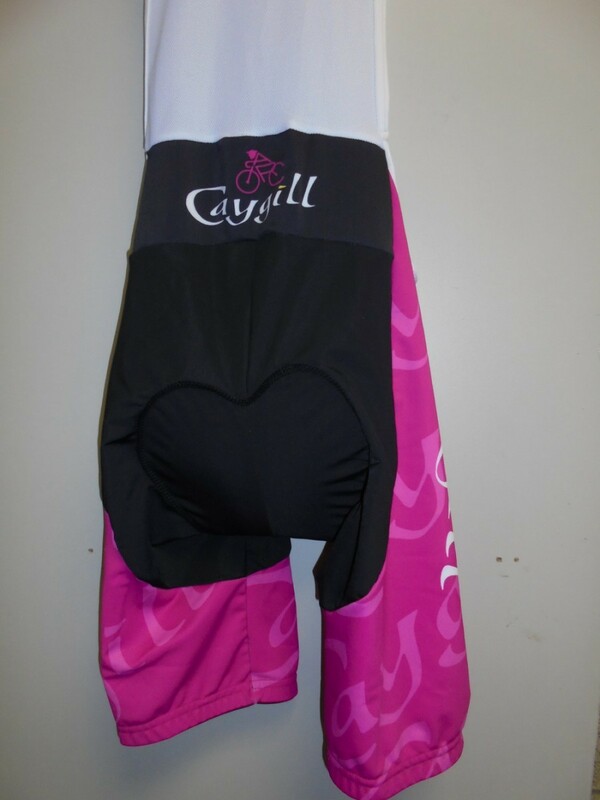 buy Caygill Ladies Bib shorts online now from Arthur Caygill Cycles. We currently have Caygill Ladies Bib shorts in stock. 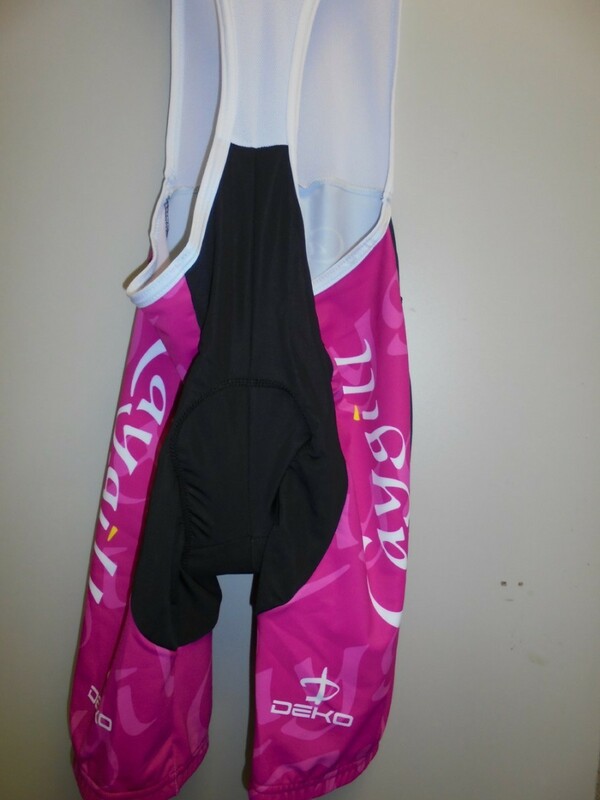 If you have any questions about Caygill Ladies Bib shorts, please get in touch. Breathable mesh straps with comfort fit.